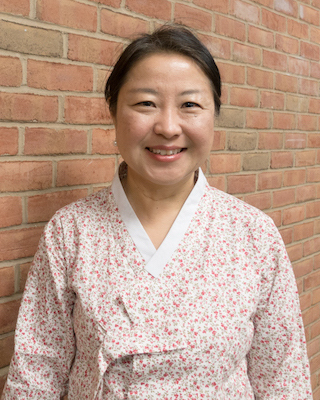 Lector Lee-Smith has the challenge of helping new Korean language learners advance across multiple dimensions that constitute language development. Using student audio portfolios, in which students frequently record themselves and then share the recordings via their personal online collections, Professor Lee-Smith can assess her students’ changing fluency with accuracy and offer them frequent feedback. Researchers Gary Cheng and Juliana Chau, in “Exploring the relationship between students’ self-regulated learning ability and their e-portfolio achievement,” study a language enhancement program and investigate the impact of this instructional tool as part of the complex language learning process. They find that higher-order cognitive skills, as well as other learning strategies are positively correlated with e-portfolio use. Read this article online via The Internet and Higher Education. This faculty spotlight was published as part of Teaching Excellence at Yale on March 10, 2017 by the Office of the Deputy Provost for Teaching and Learning.